This unique tour of beautiful gardens and plantations is the perfect way to welcome in the spring season. As you step through the gates of these historic plantations you may feel as though you have traveled back in time  a time when stately manor houses and spectacular gardens dotted Virginias countryside. This unique tour of beautiful gardens and plantations is the perfect way to welcome in the spring season. This morning we depart for Fredericksburg, VA. After lunch on your own in Downtown Fredericksburg, we will visit Kenmore Plantation & Gardens. This Georgian-style mansion was the home of George Washington's sister Betty and her husband. It is famous for its plastered ceilings, some of the finest surviving examples from America's colonial period. The gardens are based on a popular Colonial design, a foursquare edged in boxwoods. A short Wilderness Walk features native Virginia plants. After checking-in to our Fredericksburg Hotel, we will enjoy dinner at the Bavarian Chef, an outstanding German Restaurant located in Fredericksburg's historic train station. This morning after breakfast, we will visit Berkeley Plantation. The 1726 Georgian mansion is the birthplace of Benjamin Harrison V, signer of the Declaration of Independence, and William Henry Harrison, ninth president of the United States. During the Civil War the plantation was occupied by Union troops and the famous bugle call "Taps" was written here. The house is furnished with 18th century pieces and the gardens are comprised of five terraces of boxwoods and flowering gardens. 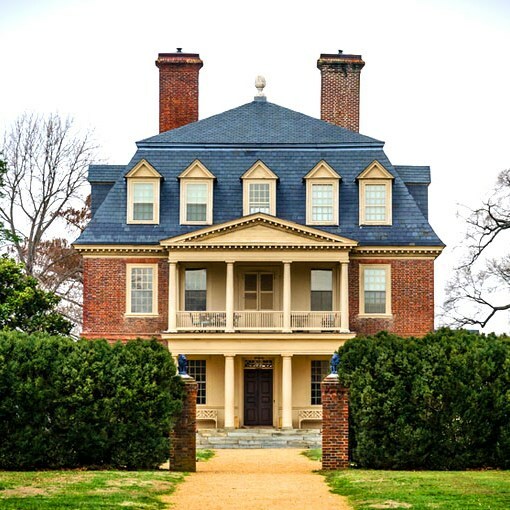 An informative tour of Virginia's first plantation, Shirley Plantation, showcases the lifestyles of Virginia's Gentry Class. Martha Washington, Martha Jefferson and Letitia Tyler, three future first ladies, grew up nearby as part of this elite class and experienced a lifestyle very similar to the ladies of Shirley. We'll have a picnic boxed lunch followed by a guided tour and a class on the traditional "courtesies" of the mannered class in Colonial times. We will then depart for Richmond, Virginia, the location of our lodging for the next two evenings. In the l700's a canal system was envisioned that reached from the fall line at Richmond all the way inland to the Ohio River. George Washington surveyed and laid out much of the Virginia portion of that canal. 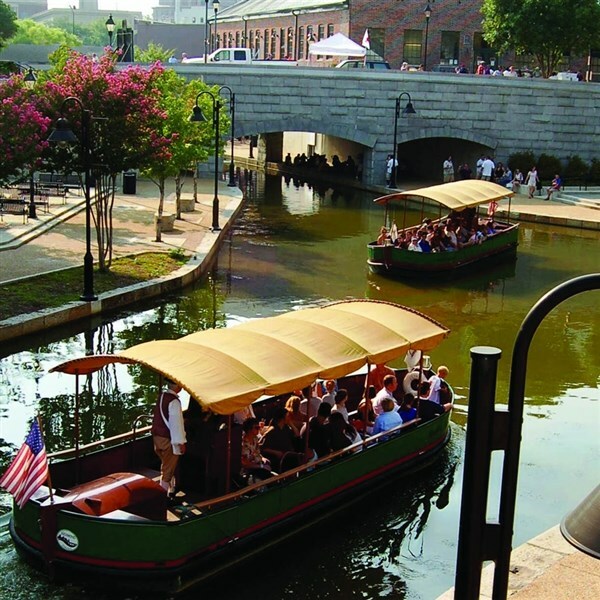 We will ride on a modern-day canal boat and follow the course of that historic waterway in Richmond. 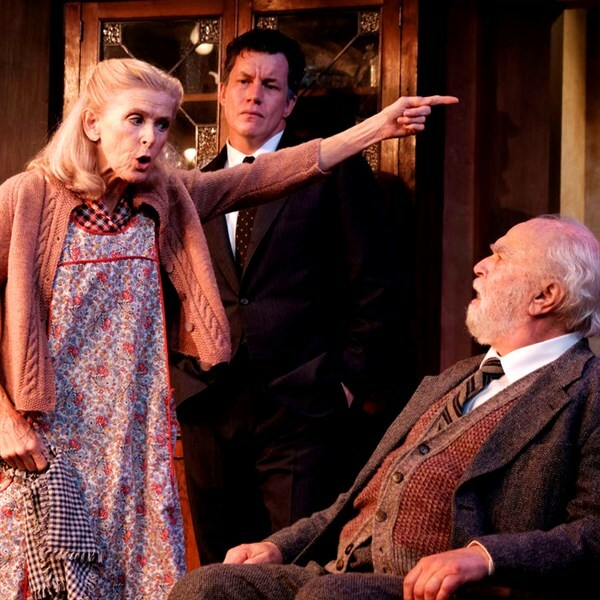 After checking-in to our hotel, we will enjoy dinner and a show at Hanover Tavern Dinner Theater. Since 1733 a tavern on this site has fed and entertained visitors, among which are Patrick Henry, George Washington, Lord Cornwallis and the Marquis de Lafayette. Tonight, we'll dine in the 18th-century tavern on excellent fare and then be treated to a performance by the Virginia Repertory Theater. 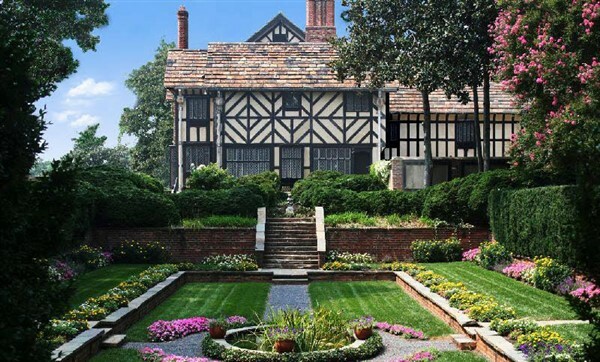 This morning after breakfast we will tour Agecroft Hall, a centuries-old English manor home purchased and moved across the Atlantic to Richmond. A guided tour of the home reveals the lives of the landed gentry of Tudor England. The expansive gardens were designed by Charles Gillette and include a fragrance garden of blooming aromatics, a sunken garden full of annuals and knot garden of clipped herbs. Right next door is Virginia House, yet another 1500s English manor demolished and relocated to Richmond in the 1920s. Charles Gillette also designed these gardens that include 1,000 types of ornamental plants thriving in formal and naturalistic settings. After an included lunch, we will visit the Virginia Museum of Fine Art - Faberge Egg exhibit. We'll get an up-close look at these egg-cellent pieces! Later this afternoon we will visit Maymont House & Gardens. The fabulous Maymont Estate was left to the city of Richmond by its owners in 1925. We'll get a tour of the Gilded Age mansion followed by a special guided tour of the gardens led by Maymont's horticulturalist. The gardens date to the early 1900s and include a spectacular Japanese garden, an Italian garden and an arboretum. They are among the finest such gardens on the East Coast. After dinner at Sine Irish Pub, we will enjoy a drive down Monument Avenue, a rare National Historic District. The boulevard is lined with some of Richmond's most stately mansions and takes its name from statues of Confederate heroes and Richmond native Arthur Ashe, tennis champion and humanitarian. 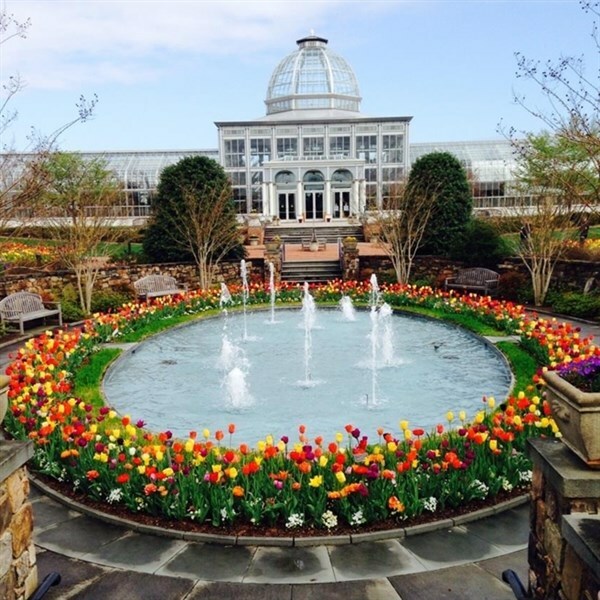 This morning, after breakfast, we will visit Lewis Ginter Botanical Gardens, named the #2 best public garden in America by USA Today, "One of the Best North American Gardens Worth Traveling For" by BBC Travel and one of the best botanical gardens in the US by the Travel Channel. There's lots to see, including more than a dozen gardens, but please enjoy this beautiful facility at your own pace and don't forget to shop in the lovely Garden Store. This afternoon we will visit Belmont: Gari Melchers' Home, Studio & Gardens. Gari Melchers was one of the most successful painters of his time, sought out by the rich and famous. She was a beautiful young art student - and his biggest fan. They fell in love on an ocean liner and spent their lives sharing their love for art and each other. More than 100 years later, the story of Gari and Corinne Melchers, lives on in their 18th century home, Belmont. We'll have lunch here in the Pavilion followed by a guided tour of the home, studio and gardens. The gardens are of Georgian design, noted for symmetry and geometry. Boxwoods are everywhere. With a mid-afternoon departure and a stop for dinner enroute home, our arrival home is scheduled for later this evening.